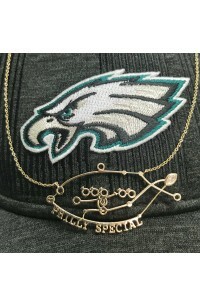 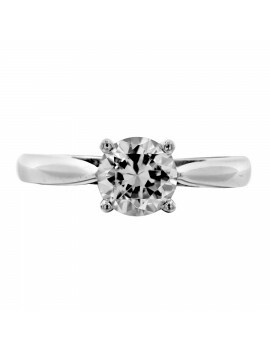 Proudly considered one of the most reputable Philadelphia Jewelers, located on the corner of Jewelers Row Philadelphia for over 60 years! 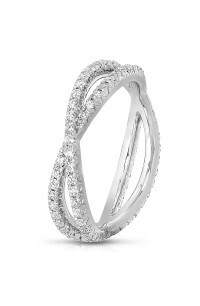 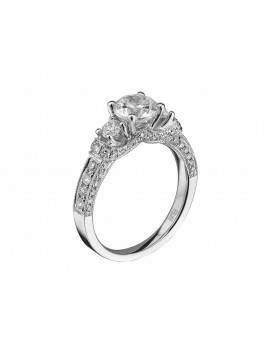 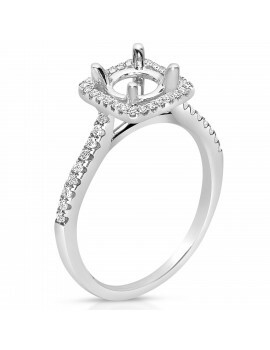 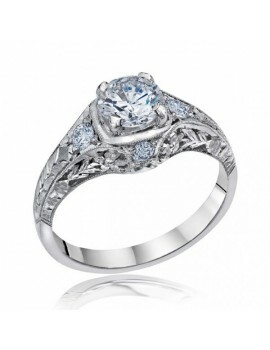 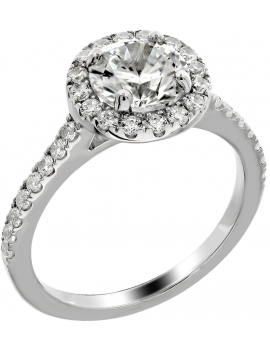 We have an extensive inventory of diamond ring jewelry in stock! 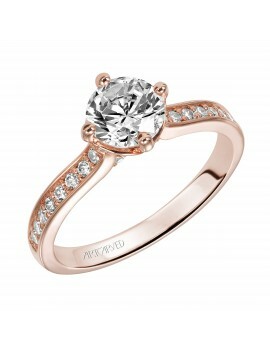 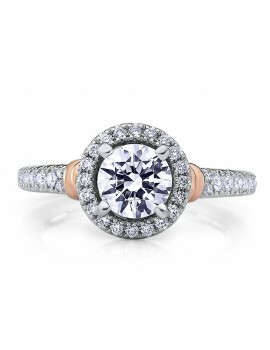 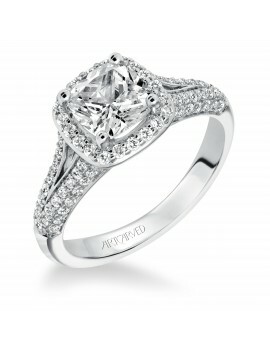 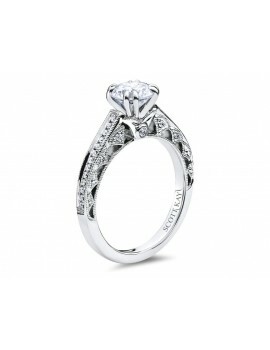 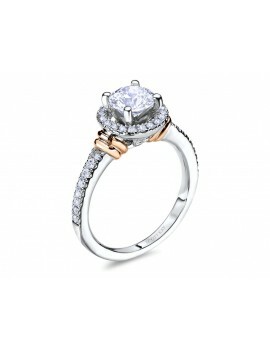 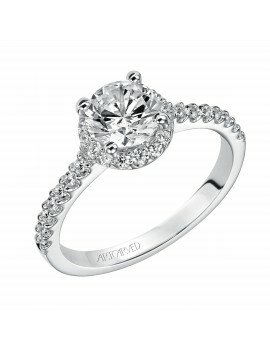 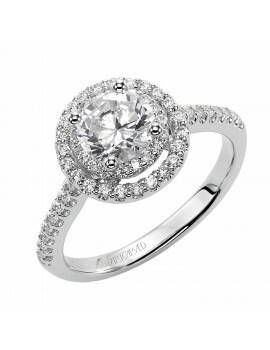 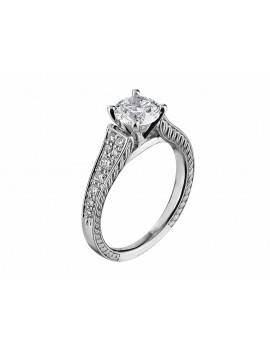 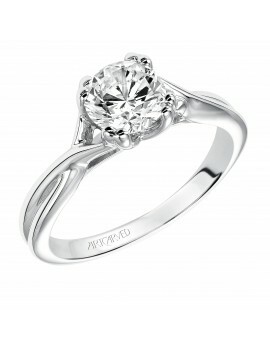 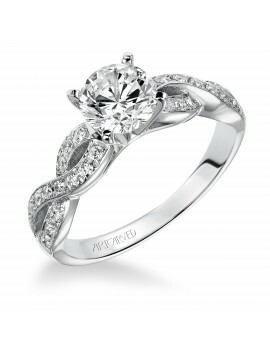 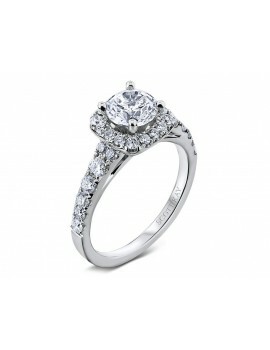 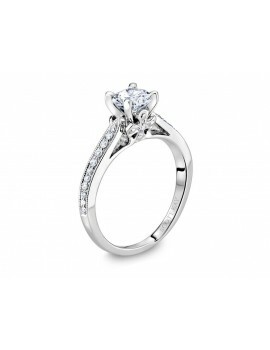 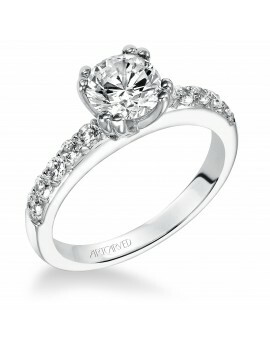 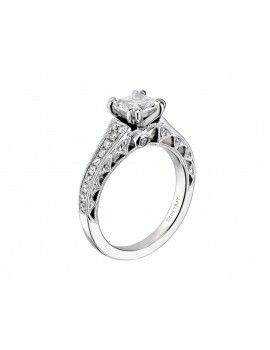 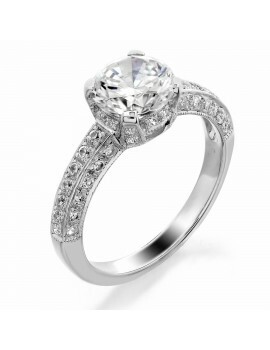 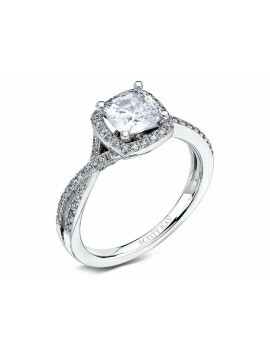 Our engagement rings range from classic solitaire to modern diamond halo and even antique and vintage styles. 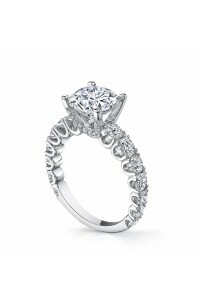 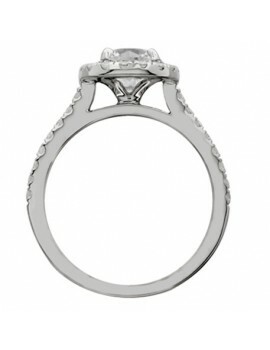 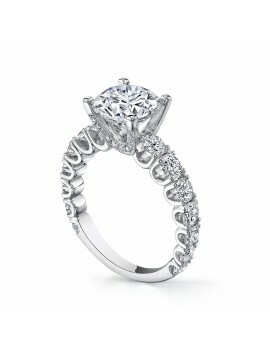 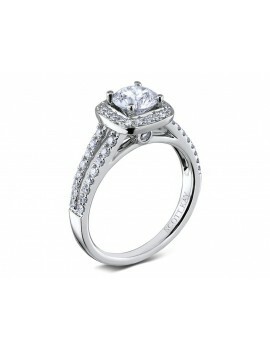 We also specialize in custom-made rings and CAD design should you want to create a custom ring of your own. 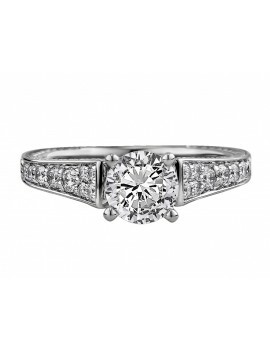 This classic halo engagement ring features 46 micro-pave set round brilliant cut diamonds diamonds with a total carat weight of .21ct. This exquisitely engaraved engagement ring features 28 round brilliant cut diamonds and has a total carat weight of .18ct. 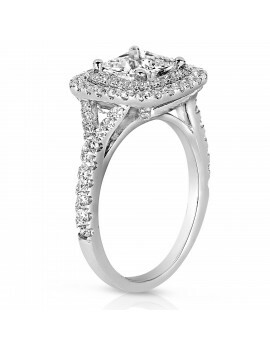 Featuring 76 micropave round brilliant cut diamonds for a total carat weight of .31 ct.
Glamour and glitz abound with this magnificent double halo engagement ring. 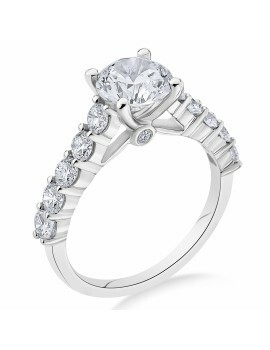 Featuring 102 round brilliant cut diamonds totaling .95 ct.
14K white gold diamond engagement ring set with 62 round brilliant cut diamonds weighing a total of .40 ct. 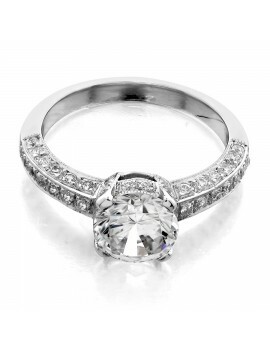 This classic beauty features 12 glamorous rounds totalling .98 ct. 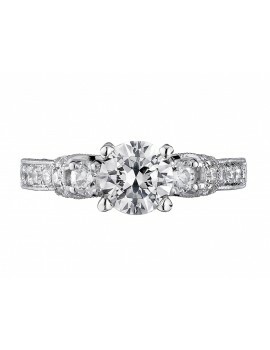 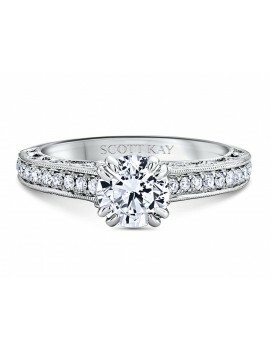 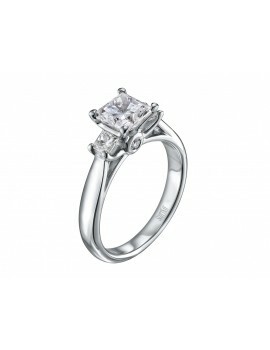 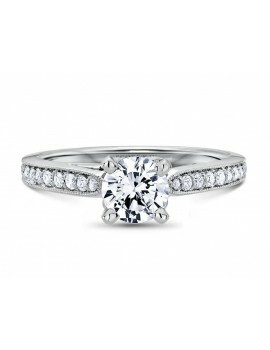 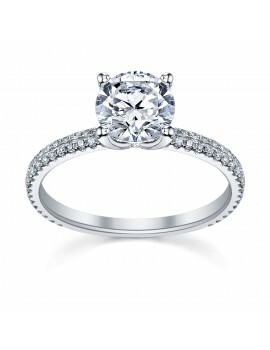 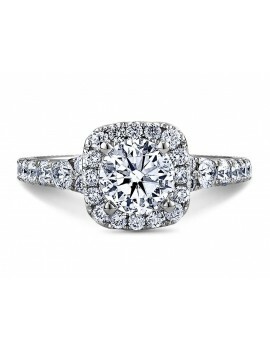 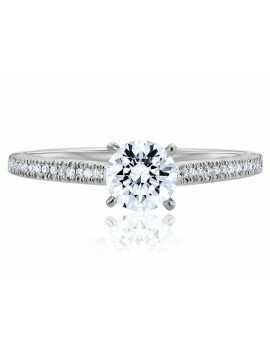 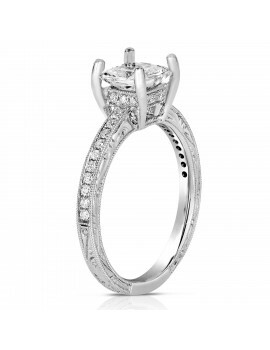 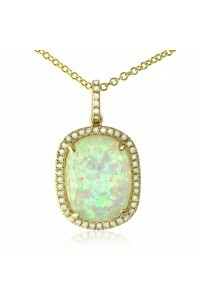 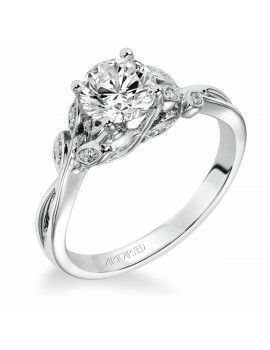 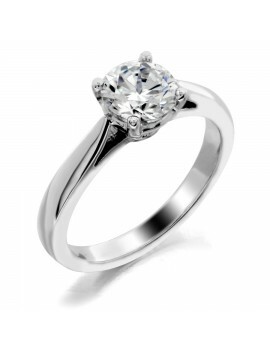 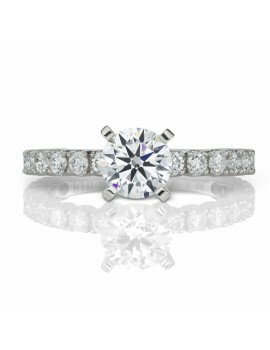 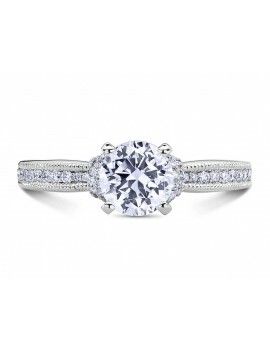 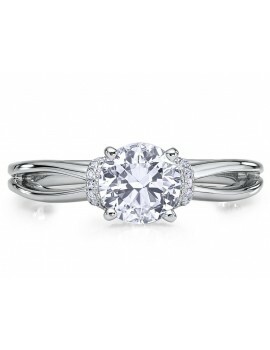 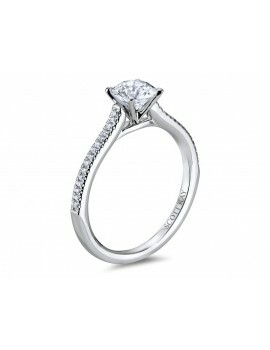 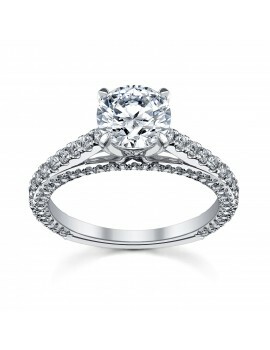 This timeless classic features 18 rounds and has a total carat weight of .66 ct.